In honor of National Running Day here is a post about running! I’m also getting a lot of hits from Google searches about Hood to Coast (two birds, one stone). 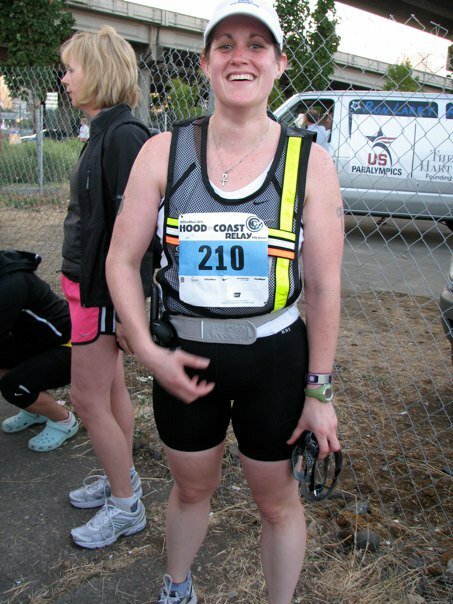 Hood to Coast 2011 is coming up! I’m not running this year, either is my team (they didn’t get picked in the lottery). 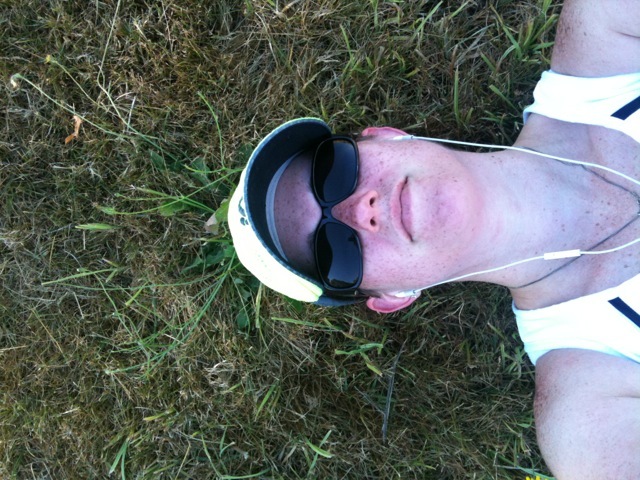 My Last Run: Before Hood to Coast aka A PERSONAL RECORD! Hood to Coast is HERE! Thanks for reading! 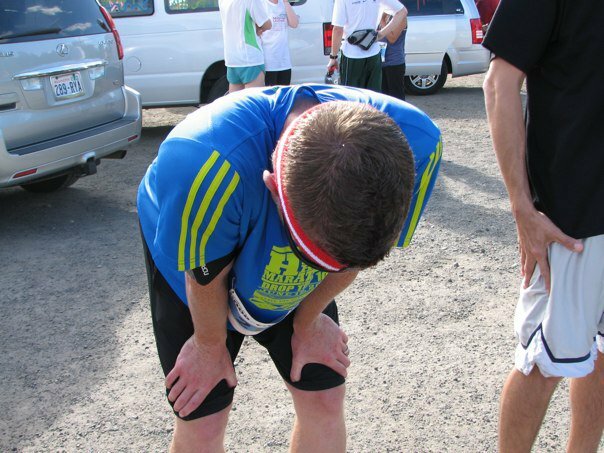 I hope you can learn from my mistakes and successes when it comes to running, training for a big race, or preparing for Hood to Coast 2011! QUESTION: In honor of National Running Day, are you going to go for a run? 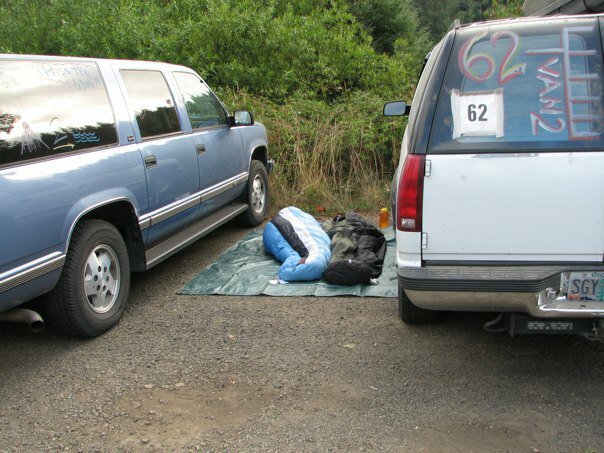 Huz is running something similar in July: Ragnar which goes from Blaine (Canada border) to Whidbey Island. I’ll make sure he checks out this post so he knows what to expect. 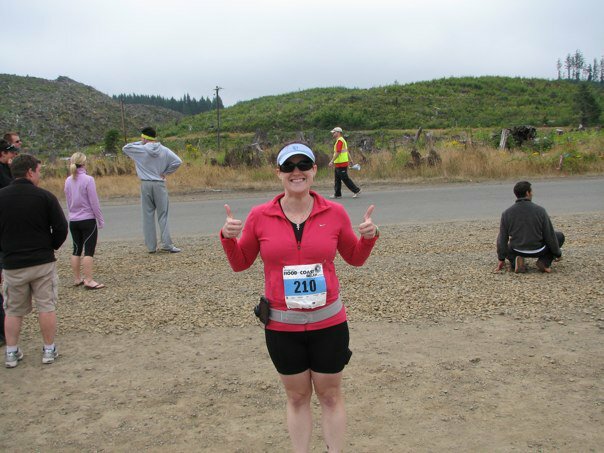 I think Nicole (Geek Turned Athlete) did the Spokane Ragnar last year. Maybe it’s the same one? He should definitely check out the links. A friend had given me the advice of putting all the complete changes of clothes into individual ziplock bags and it was SOOO helpful! Wow – that all makes me want to lace up my running shoes and head out! That’s awesome! I loved running so much. It was a liberating experience. I’m late, but happy national running day! Cool post. 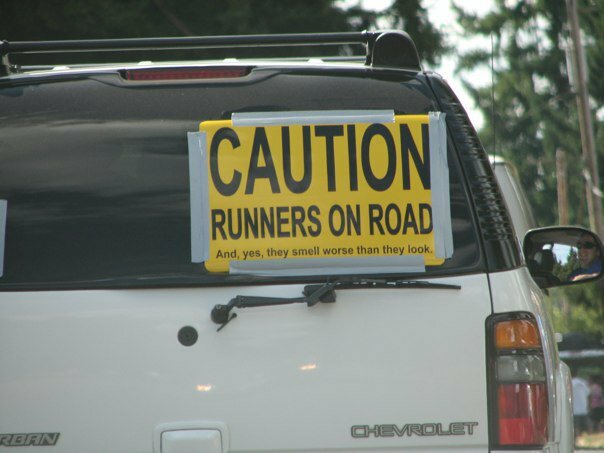 Hood to Coast looks like it was a blast, and will be a huge memory of yours forever. I celebrated national running day be venturing off to a new neighborhood during my run.